While most of you are using Amazon and eBay, people in China are shopping on sites and apps like Tmall, Taobao, JD, Suning, Kaola, VIP.com, and the very popular new kid on the block, Xiaohongshu. Xiaohongshu (小红书), or Little Red Book, first came to my attention when I heard two colleagues discussing beauty products. “I’ve been looking for waterproof eyeliner for a while but I can’t find a good one. I even tried the bestsellers on a few platforms but they don’t work for me. The online reviews don’t seem very reliable,” one of them said. “Lots of online ratings and short reviews are posted by bots. Why don’t you try Xiaohongshu? A lot of my friends recommend it. It has better reviews that are from actual users and it specializes in cosmetics and fashion,” the other girl replied. That sounded interesting to me. Eretailers are struggling to win the hearts of sophisticated young Chinese consumers right now and it seemed that Xiaohongshu was standing out from the crowd. 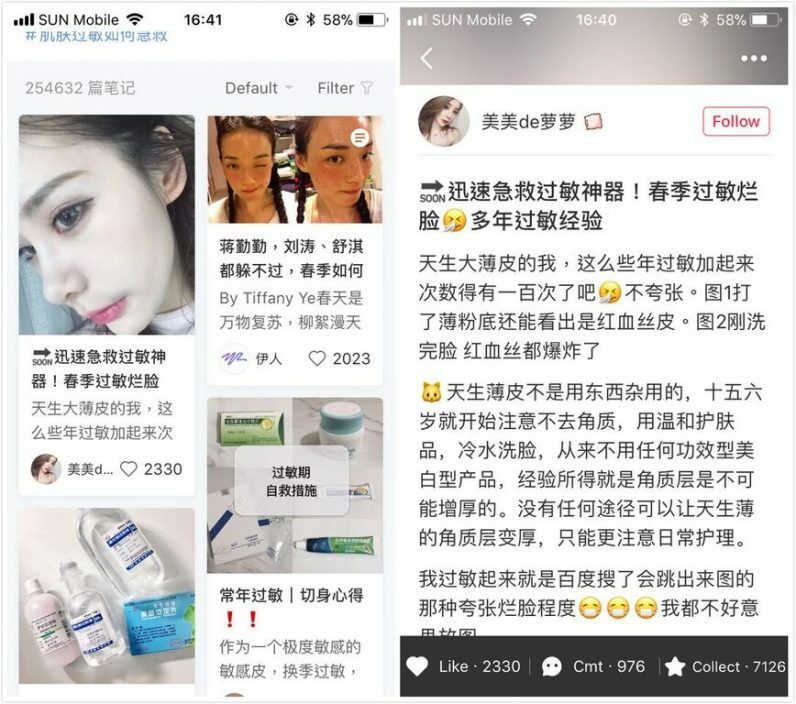 With this in mind, I began to look into Xiaohongshu’s business model and realized that it’s a great platform for foreign beauty brands that are targeting young Chinese women. Xiaohongshu is a fast-growing social media and ecommerce platform. It was founded in 2013 to create a community where users could find recommendations about foreign fashion and cosmetics. 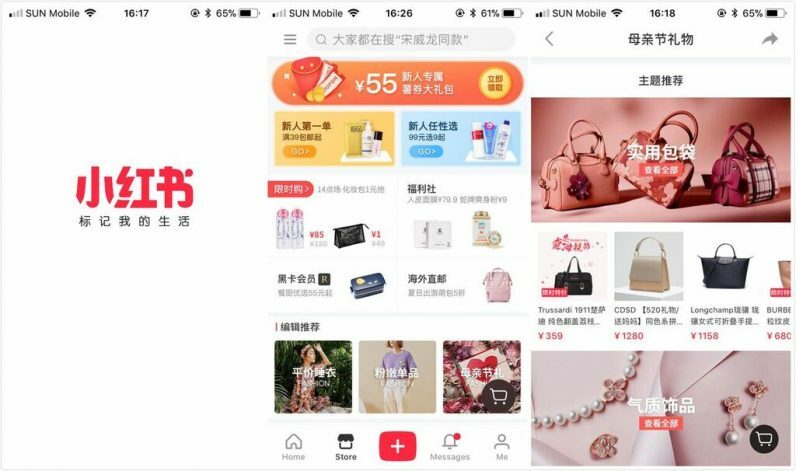 In only four years, it’s garnered more than 70 million subscribers and developed its own cross-border ecommerce platform called Fulishe (福利社) which is taking a leading role in China’s cross-border ecommerce sector. On June 6, 2017, Xiaohongshu held a shopping festival to celebrate its fourth anniversary and the sales revenue exceeded 100 million RMB in only two hours, while the app itself hit the top of the App Store ratings in the “Shopping” category, rapidly increasing new users. 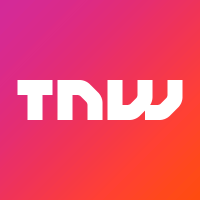 The app’s co-founder Miranda Qu also mentioned in another interview that it had successfully penetrated third and fourth-tier cities and that 70 percent of its new users were born after 1995. Girls are big purchasers when it comes to cosmetics and fashion, which is good news for the site. The conversion rate of Xiaohongshu users who confirm orders on its ecommerce platform after reading posts on its community is as high as eight percent, compared with only 2.6 percent on Tmall, the biggest ecommerce platform for official brands in China. In addition, every customer on Xiaohongshu makes three orders per month on average. So, how can your brand establish a presence on this site? As mentioned, Xiaohongshu has two sections: the user community and the ecommerce platform. For the ecommerce section, qualified brands and retailers can submit an application through the official website. It’s noteworthy that Xiaohongshu perceives itself a first-party distributor so that brands only need to sell their products to Xiaohongshu without worrying about the delivery and customer service, which is handled by the platform. Meanwhile, Xiaohongshu also welcomes qualified brands to set up their own digital shops and will charge a technical fee (e.g. for baby products, 1,000 RMB per year) and a commission fee of up to five percent per deal. What sets Xiaohongshu apart from other ecommerce platforms is the high engagement in its user community. Building on trust and credibility, the app places more importance on the quality and diversity of its content than any of its counterparts. The app doesn’t follow standard etailing practices, such as allowing anonymous product reviews, one-click ratings or default high ratings if the user doesn’t review the product a number of days after the purchase. Instead, Xiaohongshu encourages long product review articles which are known as Notes (笔记). For instance, I can write about my favorite lipsticks, upload photos of me wearing them and add a video showing how I pick the right color for different outfits. Although external links are not enabled in Notes, I can add internal Fulishe links if the lipstick is available on Xiaohongshu. I can also add hashtags to make my Note more searchable. Other users who see my Note can reply with their own opinions and some may click through to Fulishe if they’ve checked multiple Notes and feel like buying. As you can see, the user journey on Xiaohongshu is very unique. For other ecommerce platforms, the initial goal for consumers is to buy things. They can’t build trust or relationships with other consumers within the platform. However, on Xiaohongshu, users want to connect with each other and exchange exclusive tips. Users are not primarily looking to make a purchase, but they want to know the latest beauty trends and hot items recommended by other users. Price and sales volume are not their top concerns when browsing the app. They care whether the product is right for them. With trust and credibility at its core, Xiaohongshu wants to keep its niche, thus hard selling or even soft ads with a commercial aim are not allowed on the community platform. There are no official accounts for brands either. Although there are ads in the ecommerce section, they’re less effective because users don’t trust these ads as much as they trust the posts. Even though the website policy leaves little space for marketing, brands still have options. Xiaohongshu has created a platform for girls to discuss fashion and beauty the way they do with their friends offline. Peer influence is always the top motivation when it comes to consumption and on Xiaohongshu, the social community can create synergy with the in-app e-market. Hence, influencers on Xiaohongshu are much more powerful than those on other social media. Every single user can become a micro-influencer as long as they’re willing to share their real and comprehensive experiences. So a tailored Xiaohongshu community promotion strategy should be influencer-based and content-oriented. On the platform, there are lots of established influencers and celebrities sharing their personal favorites with their fans and their posts usually get more than 1,000 likes and 10,000 saves. 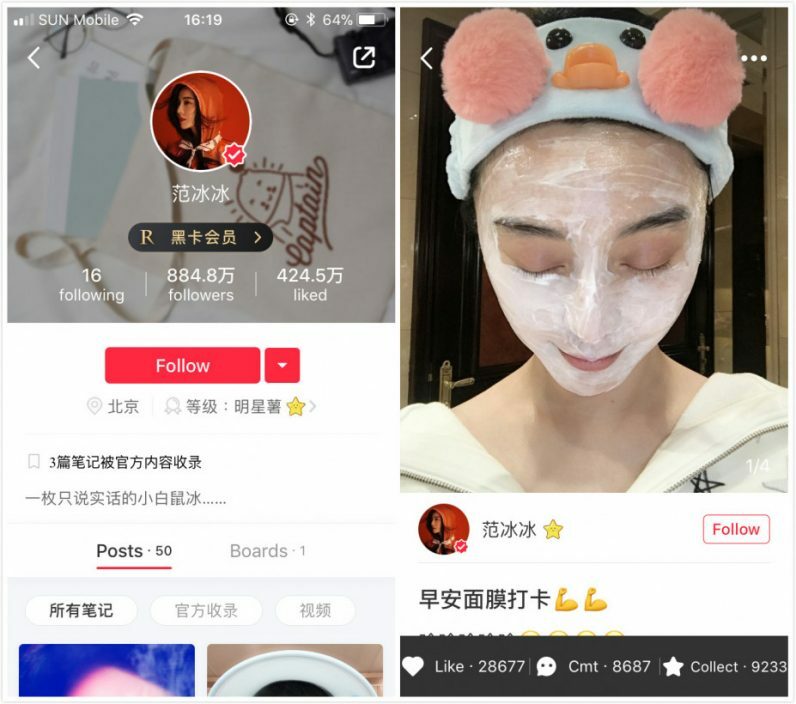 One recent example is China’s top actress Fan Bingbing, who started her Xiaohongshu account this year. She gained 600,000 fans in a month and the facial masks and cream she recommended all sold out online and offline. Fans teased that she was upset because even she couldn’t get her hands on the products she posted on Xiaohongshu. If an influencer with a following on Xiaohongshu likes your products, it can be a windfall for a brand. It can affect a brand’s image, reputation and sales. Firstly, these influencers have strong credibility and many have other sources of income which make them less susceptible to commercial interests. Second, their fanbase and high fan engagement improve the chances of their posts being selected and presented in the “Editor’s Pick” or “Featured” sections on the homepage of the app, so it’s hard to ignore them. Thirdly, they understand the tastes of female users on Xiaohongshu and know how to create a popular post with viral potential. If brands want to try influencer marketing on Xiaohongshu, they need to use a translator or Chinese team to help them to select and communicate with an influencer on the site with a steady following that fits the brand’s image, tastes and target market. They should try to contact someone that they think can truly appreciate their products and would be likely to recommend them to others. They can then send samples and ask the influencer to try them and send their feedback. Note that influencer posts will not be too commercial or even advertorial in nature if they do like them as that may result in their account being deleted if detected by the platform. The rule is that the post needs to be an authentic and honest personal opinion. For example, for an anti-allergy cream, influencers with sensitive skin that recommend anti-allergy products would be a good choice. Chances are that the influencer’s followers have the same or similar skin problems and are potential buyers. Note that these influencers will point out some drawbacks of the product. This is good information for the manufacturer. Brands might wonder if it’s worth the time and effort, but given the conversion rate and the power of word-of-mouth marketing, it’s well-spent. General users in the community follow the advice and recommendations of trusted influencers. Some of them later gradually become mini-influencers themselves by recommending the same product to others on other platforms like Weibo and WeChat, if they find it useful. The influence spreads and recommended products get more exposure. Meanwhile, Xiaohongshu is a perfect choice for overseas brands that want to dip their toe into the Chinese market, particularly if they are targeting young Chinese women. The community is a very good place to conduct social listening, because the notes and comments are users’ feedback according to their first-hand experience. It’s a place where anyone can understand the real needs and wants of young Chinese women and see whether your products can succeed in China. All in all, especially for small and mid-sized brands, Xiaohongshu is a platform brands can’t neglect and a marketing opportunity they can’t afford to ignore. 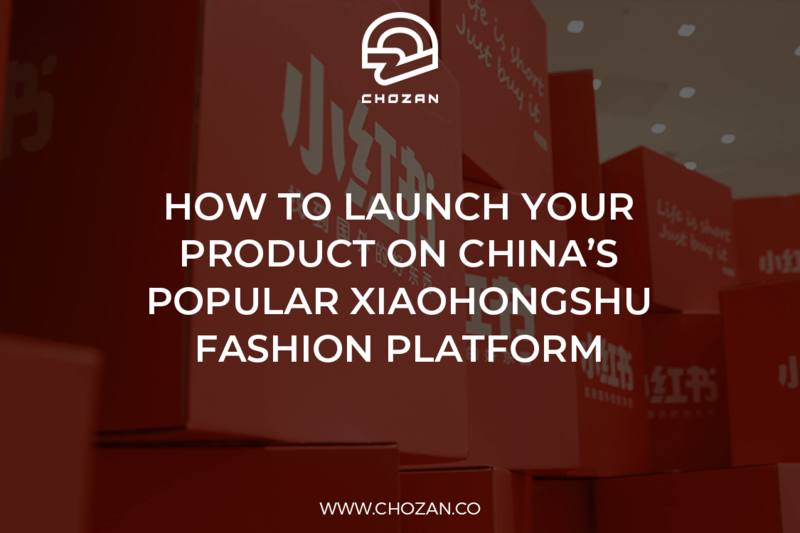 This article <How to launch your product on China’s popular Xiaohongshu fashion platform> was originally published on The Next Web, written by Ashley Galina Dudarenok.